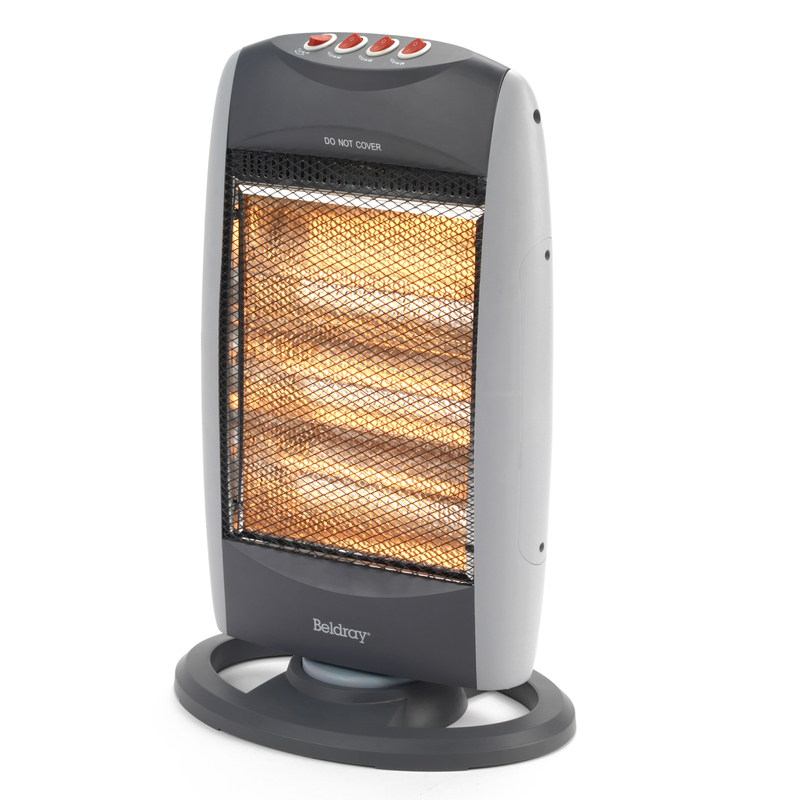 Keep your home warm and cosy this winter with this Beldray halogen heater featuring three heat settings and a wide angle oscillating function to heat rooms quickly and efficiently. 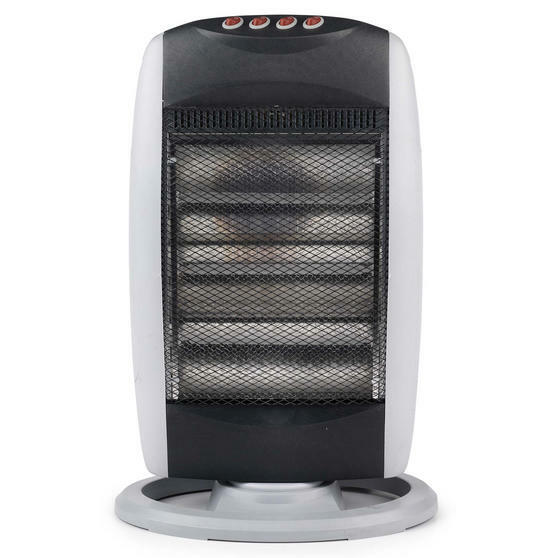 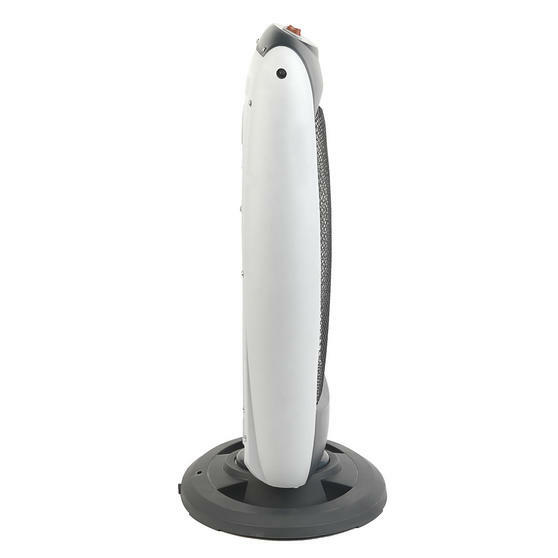 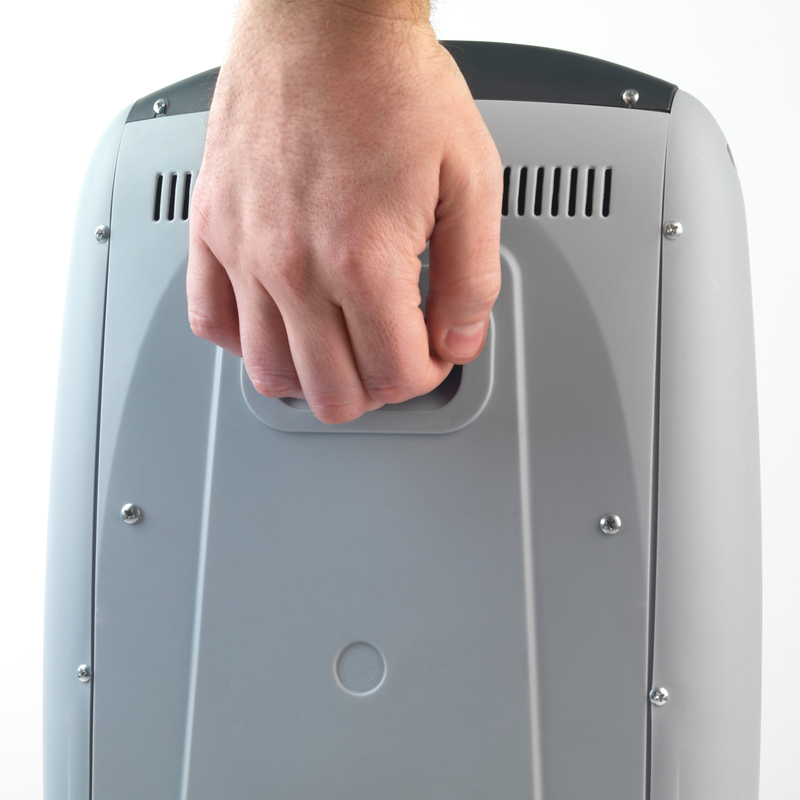 The heater is lightweight with a sturdy base and a handle making it simple to move with you from room to room. 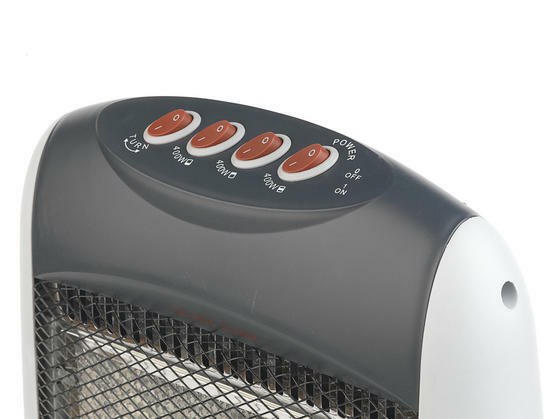 Selecting between the 400 W, 800 W and 1200 W settings you can control the temperature of any room with ease and the heater operates silently so you can relax and enjoy the cosy atmosphere in your home. 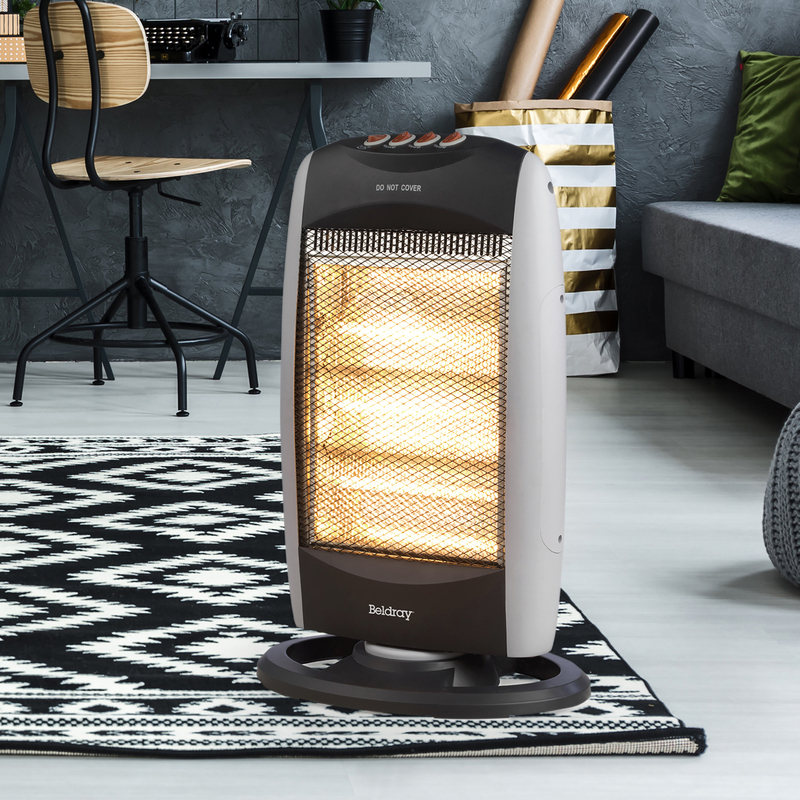 This Beldray halogen heater uses infrared to focus heat, warming a specific spot to prevent wasting energy heating an empty room. 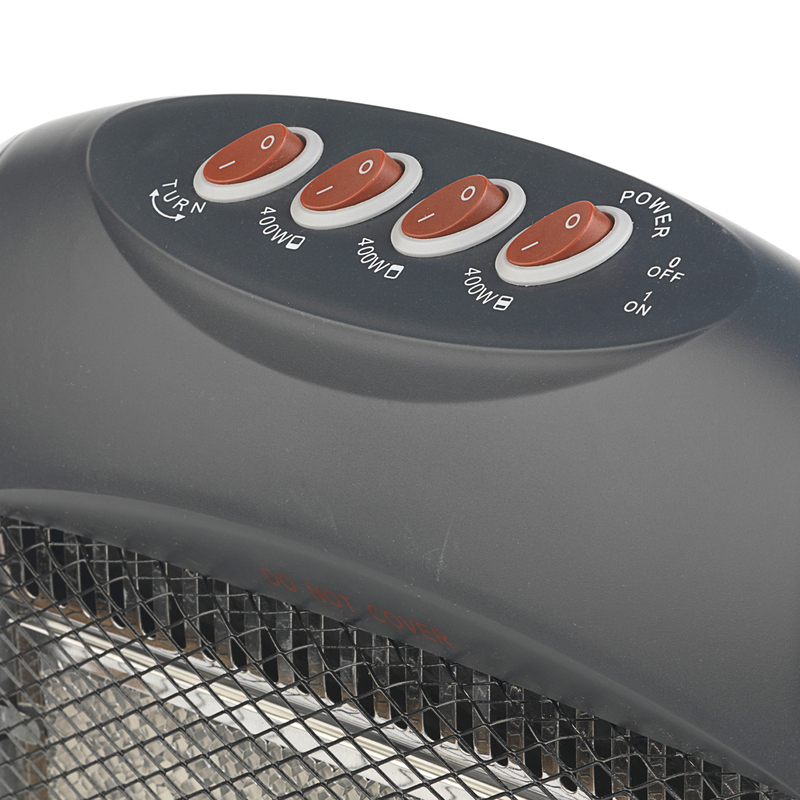 With 1200 W power, it has 3 heat settings and a wide angle oscillating function so you can manage the temperature effortlessly. 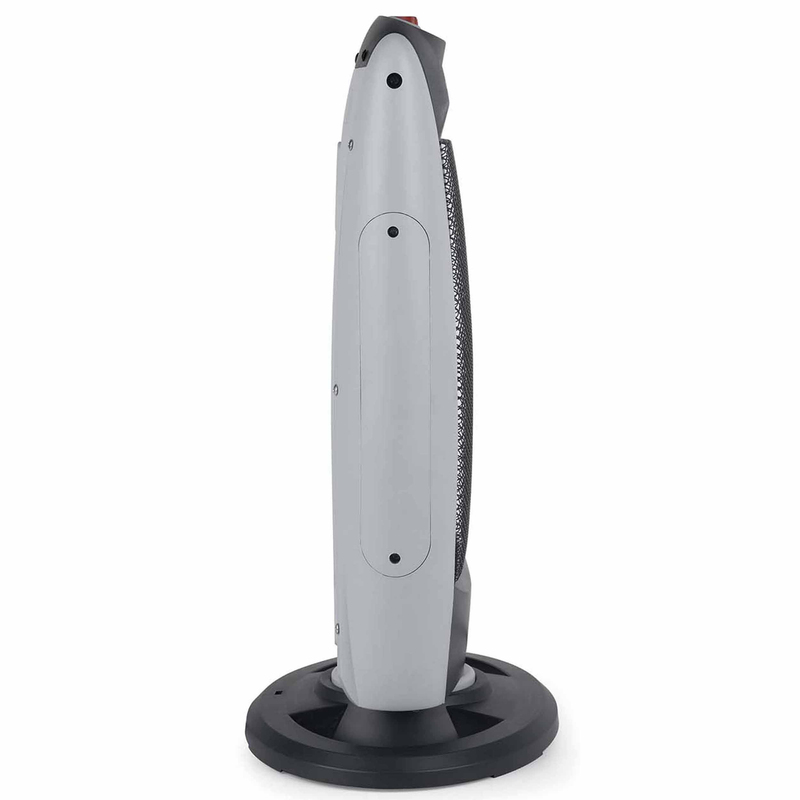 It sits on a sturdy base and has a handle which makes it easy to carry around the house so you can move it from room to room. The thermal cut out device and tip over switch ensure that the room will not get uncomfortably hot and maximise safety. 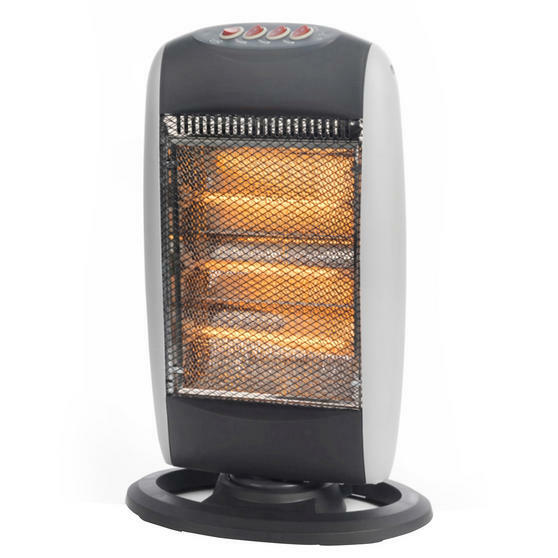 Measuring 31l x 10w x 51.5h cm, the heater is designed to last, featuring removable and replaceable halogen tubes.